WheelchairHub.com is for sale on Growlific.com! 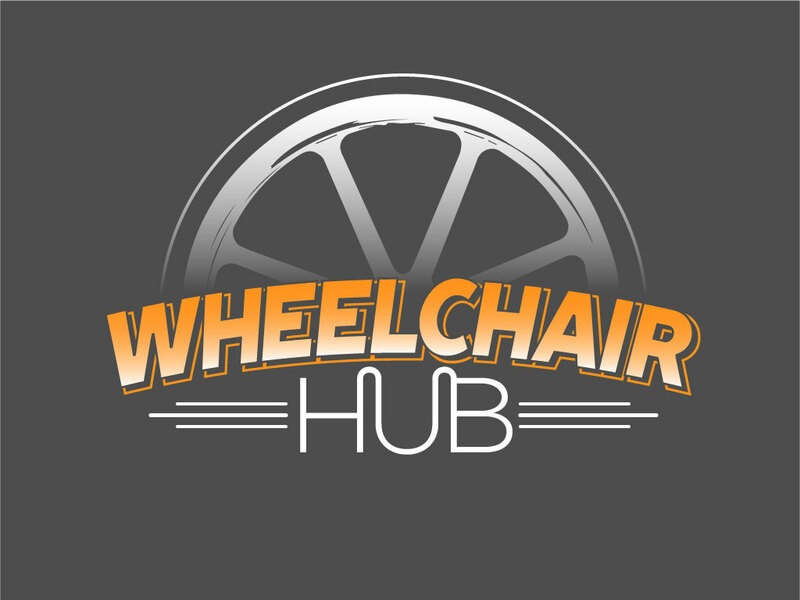 WheelchairHub.com is a great keyword name with great brand potential. Great name for a wheelchair or wheelchair parts retail site.